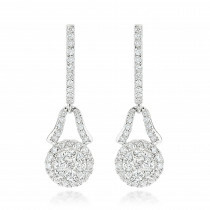 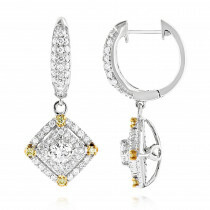 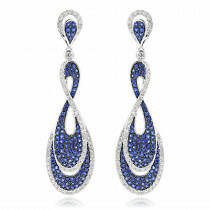 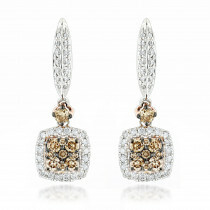 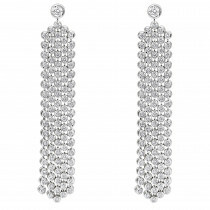 These 14K Gold Diamond Drop Earrings for Women by Luxurman showcase 1 carat of dazzling high quality white diamonds masterfully pave and bezel set in 14K solid gold base. 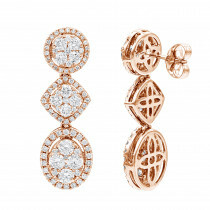 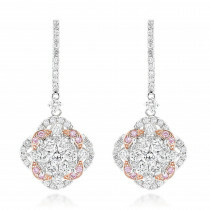 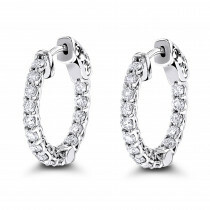 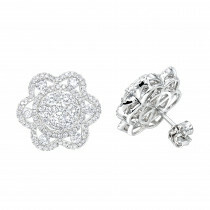 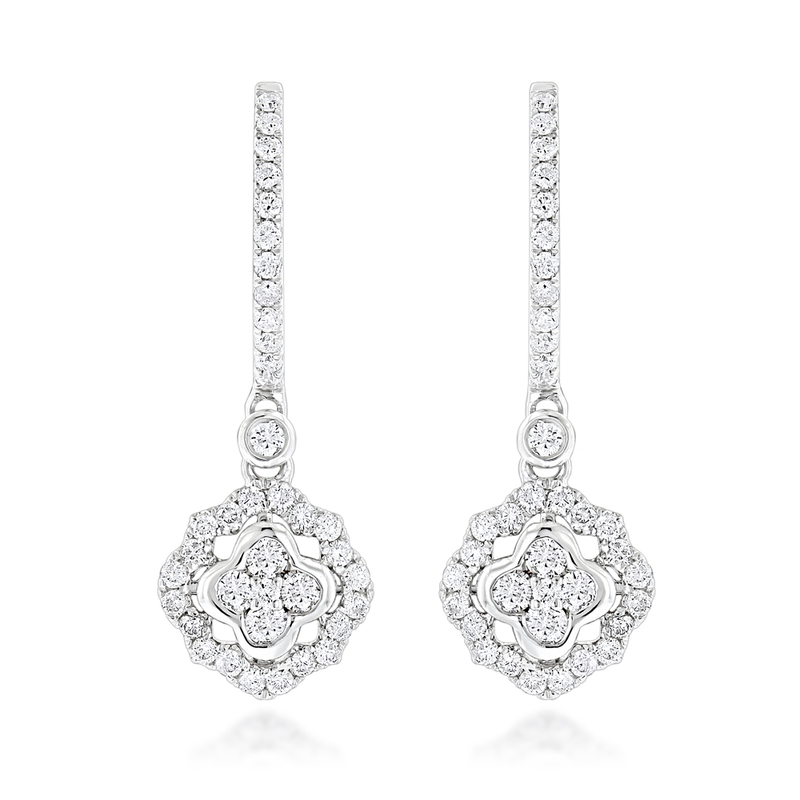 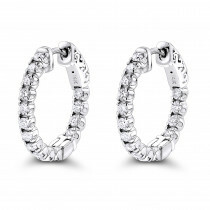 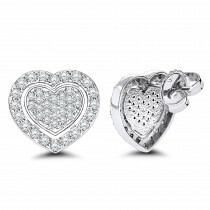 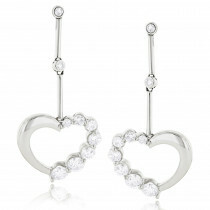 These ladies diamond earrings featuring very delicate design and ornamental back and will make a great present for any occasion for that special lady in your life. 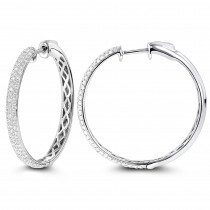 Matching womens diamond ring is available below.